Upload Singles & Mixtapes for CHEAP! 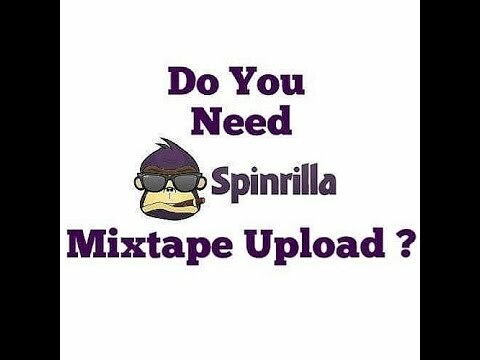 Need a mixtape or single uploaded to spinrilla? Don't worry I got you.